The construction industry has not had a great reputation for safety over the years. Building sites continue to be dangerous places to work in the UK, with Health & Safety Executive (HSE) statistics showing that there were 35 workers fatally injured in the construction sector in 2014/15. 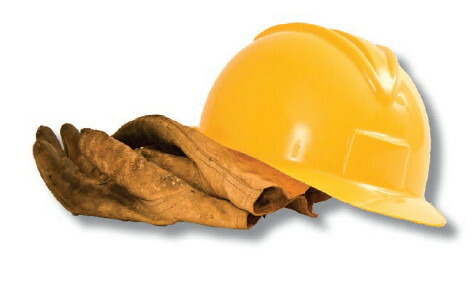 In 2007, the Construction (Design & Management) regulations were launched by the government to tackle the problem, as part of the Health and Safety at Work legislative programme. Abbreviated to CDM, these were primarily aimed at the industry and there was an exemption for what were referred to as domestic clients. A self builder comes under this bracket if their project is going to be a house that they will live in and, crucially, is not constructed as part of a business. 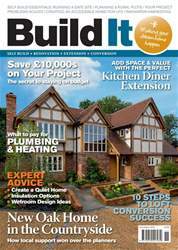 Contrary to popular belief, the CDM regulations have always applied to self builders. However, last year an update to the legislation saw the responsibilities clearly defined. I’ve spent a lot of time speaking to HSE about what the effect of this is on self builders on behalf of NaSCSBA, and I’m grateful to Russell Adfield (Head of the CDM Unit for Construction within the HSE) for his help in offering expert insight on this topic. Here, I’m explaining what this legislation is and how it applies to you.